Although us humans spend most of our time on dry land, there’s always something that draws us to the water. For some reason, we just can’t get enough of the rolling waves, the whipping wind, the rugged rocks, or just the golden sand between our toes. Of course, you don’t have to don your swimsuit to enjoy what the ocean has to offer. All you have to do is make your way to the coast, and you can get to experience the best of both worlds. However, have you ever wondered which coastlines are considered to be the most beautiful? 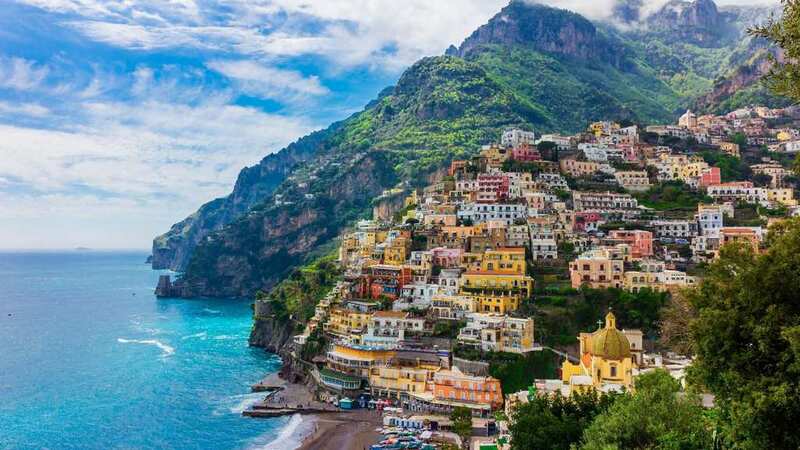 You probably don’t need much persuading to pack your bags and go to Italy, but if you’re in two minds, we have a feeling that this coastline will make the decision for you. The Amalfi Coast looks more like a colorful bookshelf than coastline, and this multicolored haven is the perfect mixture of nature and modernity. In fact, you can sip a cocktail while looking over the ocean and the green coastline. California is one of the most popular states in the US, which means that life in the Golden State is often bustling and incredibly busy. For those that want to get away from the hustle and bustle, Big Sur has got your back. This famous stretch of coastline has inspired many movies, television shows, songs, and books over the years, and it’s not hard to see why. From the rugged rocks to the hills in the background, it’s a picture postcard. It’s no secret that Hawaii is one of the most beautiful places in the world, and the coastlines of these islands have been formed from the molten lava over the years. The Na Pali Coast in Kaua’i has proved itself to be incredibly diverse, with peaks and troughs all over the place. Yes, this coastline offers everything from high mountains, to deep valleys, to secret caves and cascading waterfalls. Every inch of this coastline is different. Norway is known for its impressive fjords, sounds, and straits, which means there is no shortage of coastline. Although it can often be difficult to choose between them, there is something about the Lofoten Islands that stands out more than most. These islands are covered in sprawling mountains and offer everything from tiny little fishing villages to caves and crescent bays. 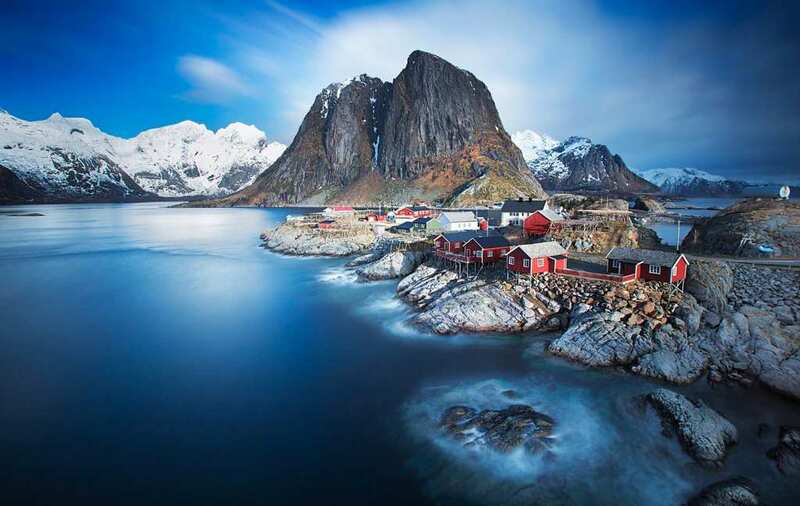 As if that wasn’t enough to tempt you, the Lofoten Islands coastline is the perfect place to spot the Northern Lights. Northern Ireland is home to the famous Giant’s Causeway, which can be found on the Causeway Coastal Route. This intriguing structure is surrounded by the ocean, but still perplexes experts today. While some people put these hexagonal stones down to a volcanic eruption years ago, there are others who believe the causeway was previously built by giants. Whatever you believe, you can’t deny that it isn’t stunning. Looking for the most beautiful coastlines in the world? Well, look no further!